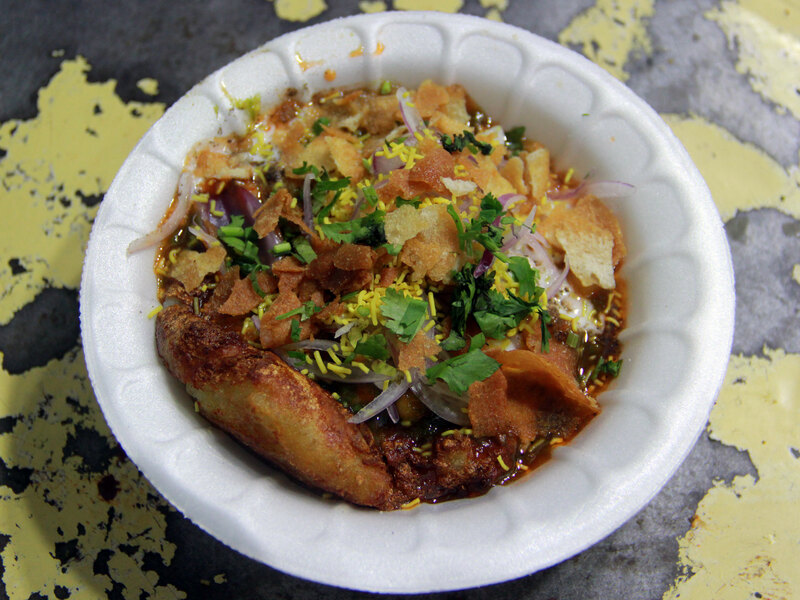 At Mohan Chaat Center, the aamchoor powder sprinkled on top of the hot Tikkis is a delight as It gives an extra tangy sweet taste. 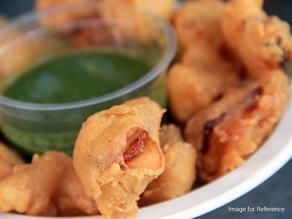 The spicy and crunchy Aaloo Tikki is made of mashed potatoes mixed well with spice powders, peas and coriander leaves. 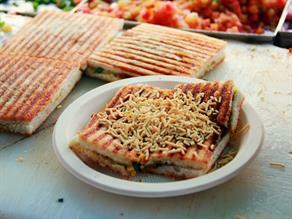 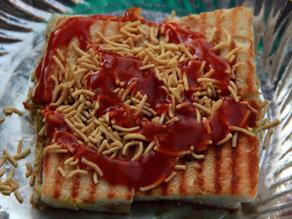 The toasted Tikki is served hot with khatti meethi chutney (red and green sauce). 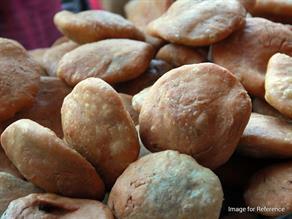 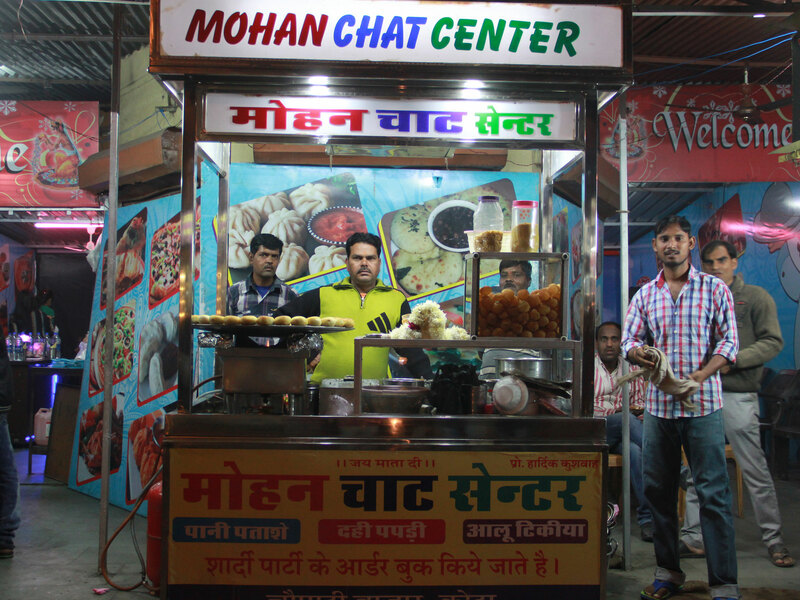 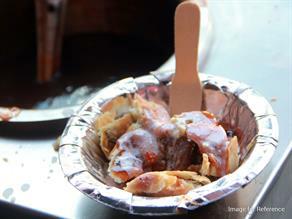 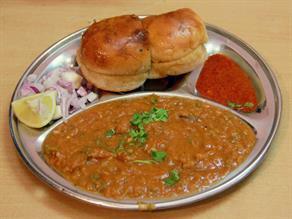 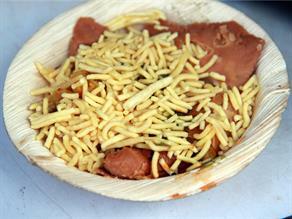 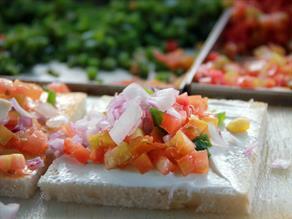 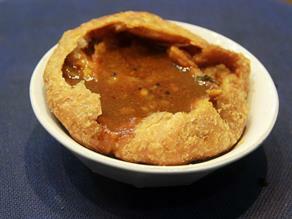 Mohan Chaat Center is a well-kept stall which sells many varieties of chaats and snacks. 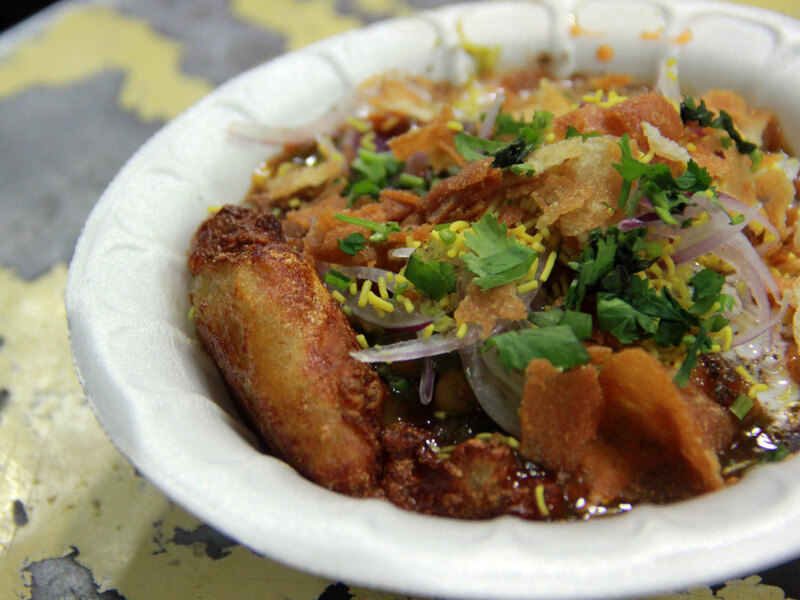 The cart has crossed half a century doing this business.